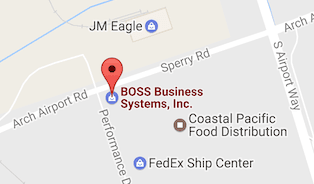 3D Printing - Stockton, Lodi, Manteca, Modesto - BOSS Business Systems, Inc.
BOSS Business Systems, Inc. is proud to offer 3D printing to the valley. We have set up a full service system where customers can upload their 3D printing file and within 3-5 business days receive their 3D model. The file type needs to be a .stl file which is a common format in the 3D printing world. With this fast growing industry BOSS wants to offer this service immediately to their customer base. 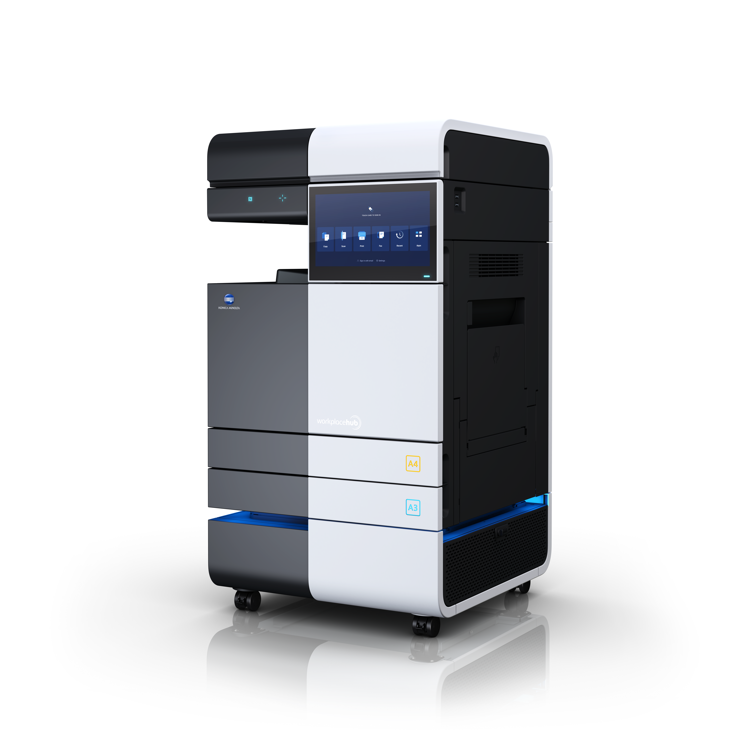 In addition, BOSS is also authorized to resell 3D Systems line of 3D printers and offer maintenance plans on these machines.